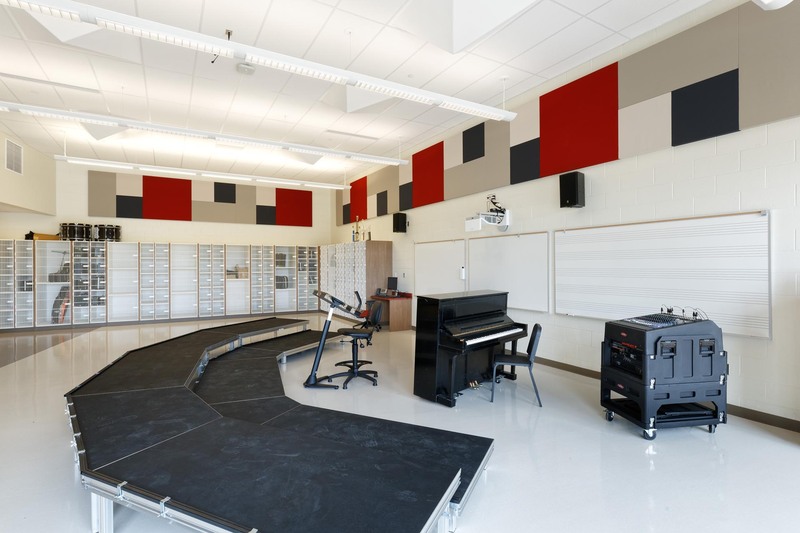 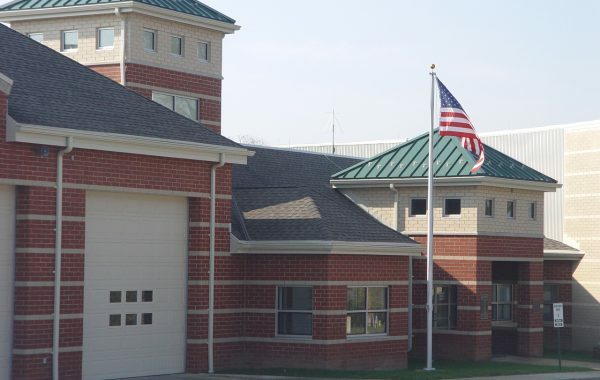 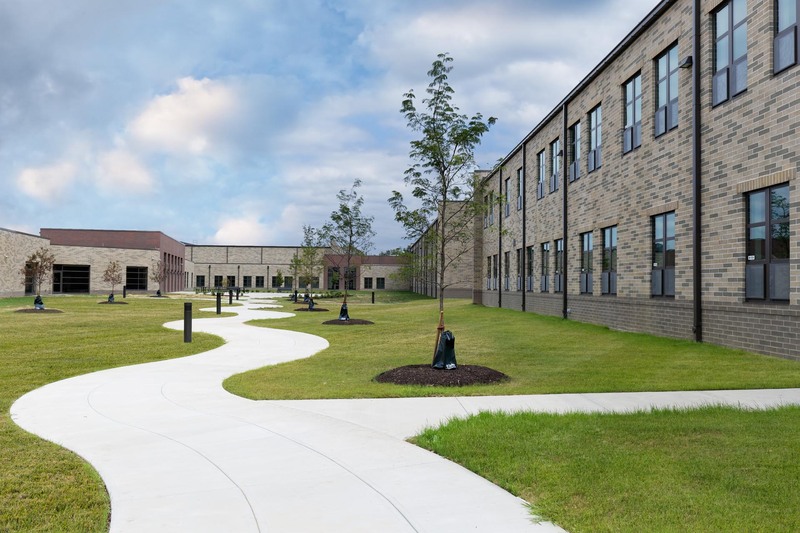 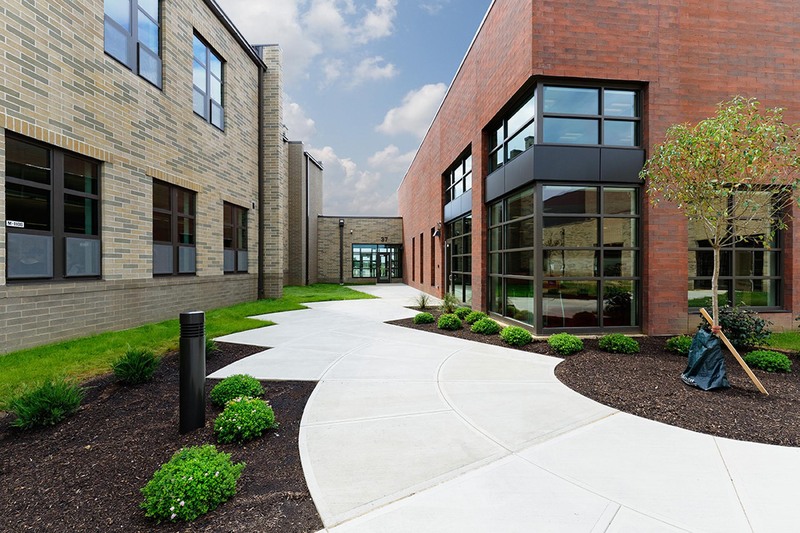 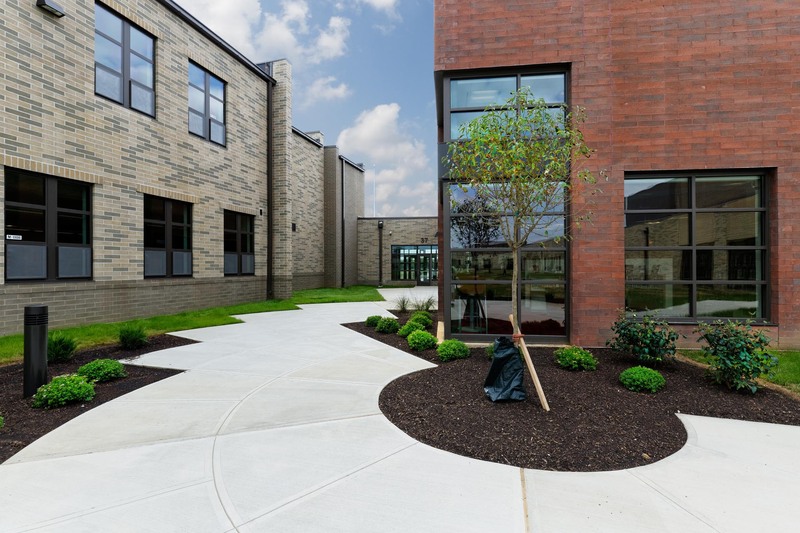 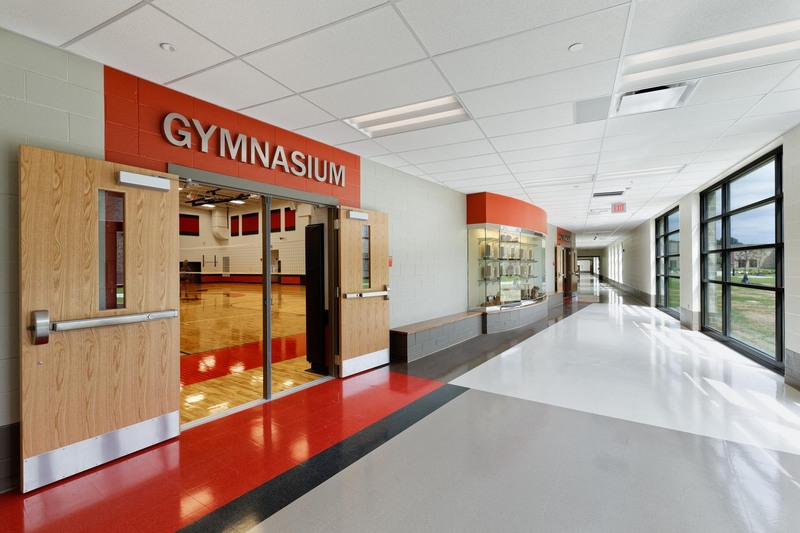 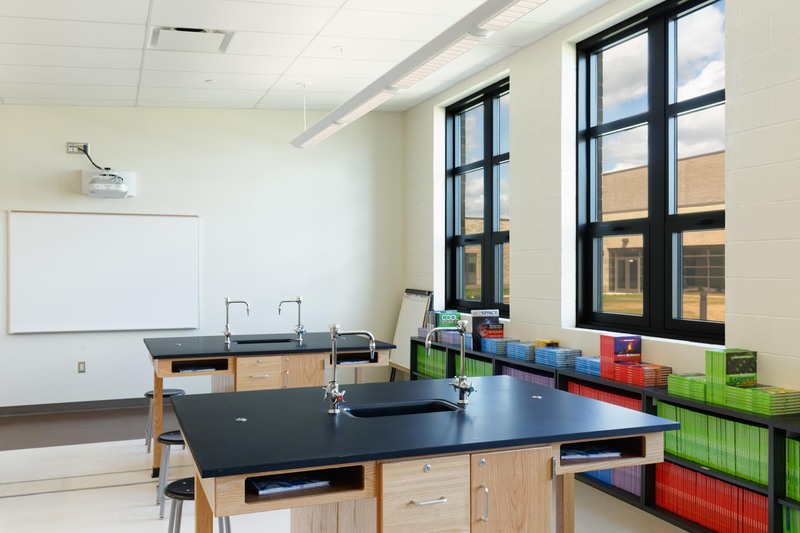 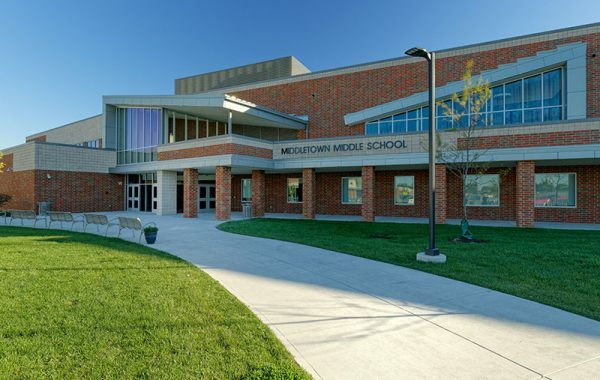 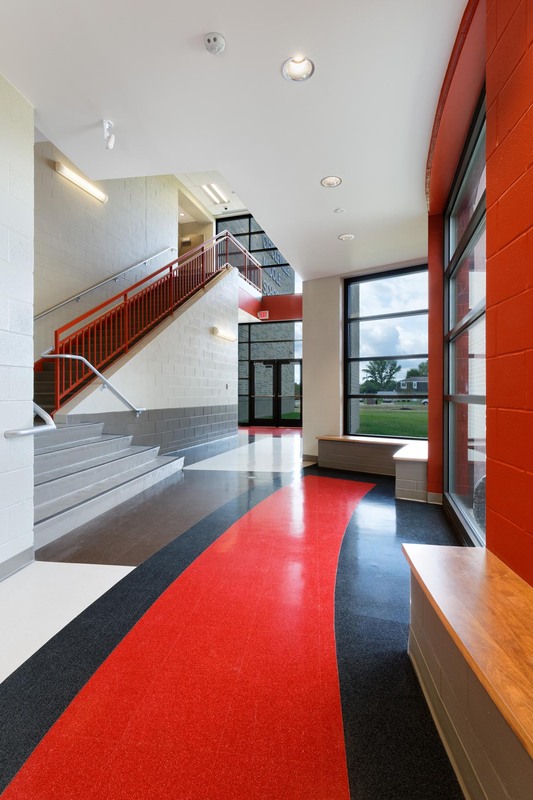 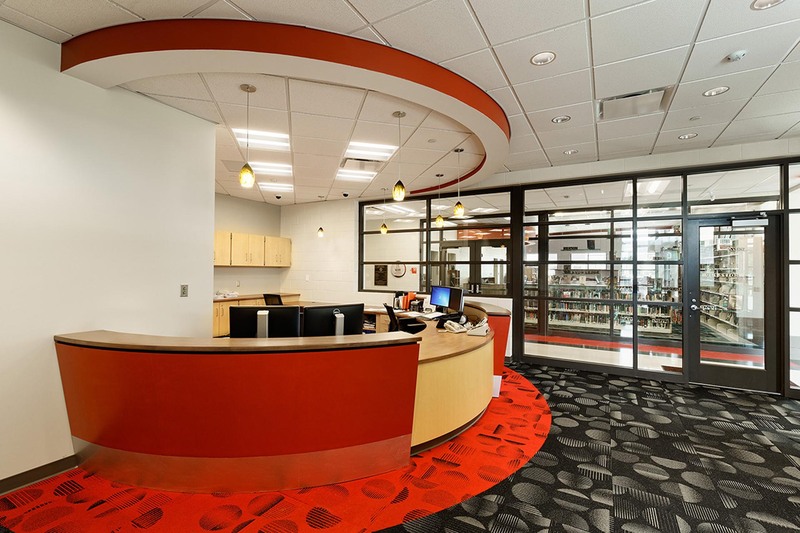 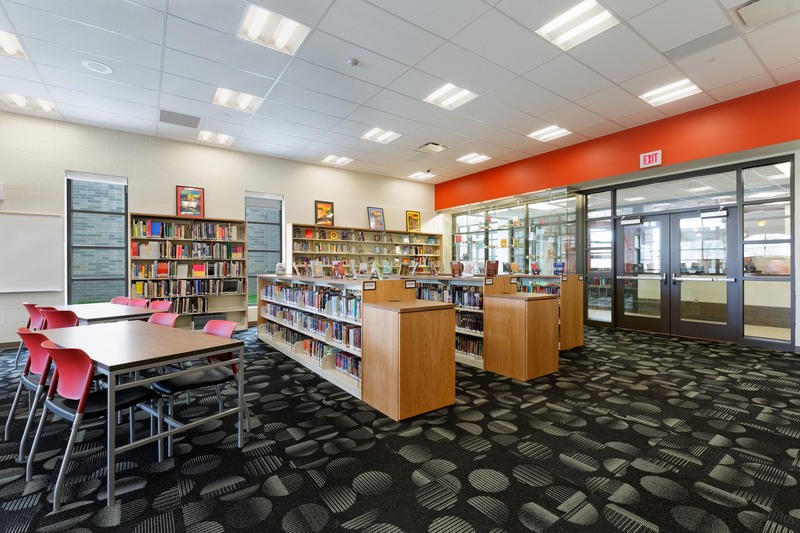 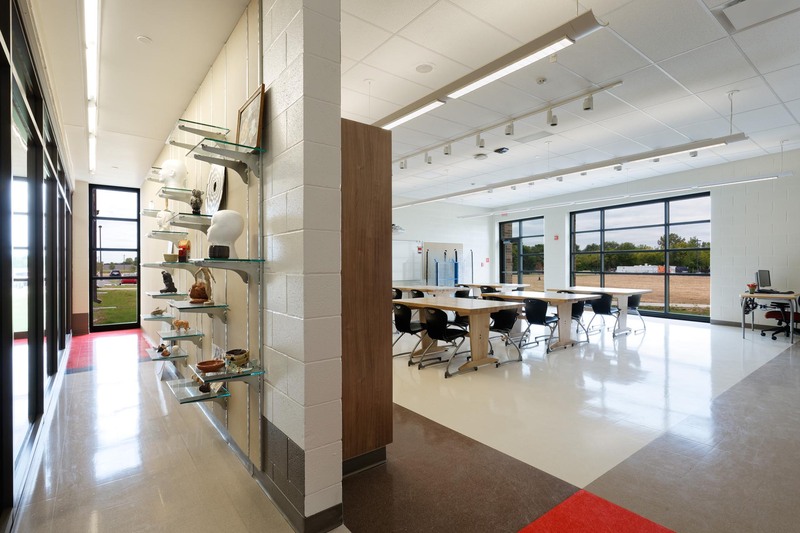 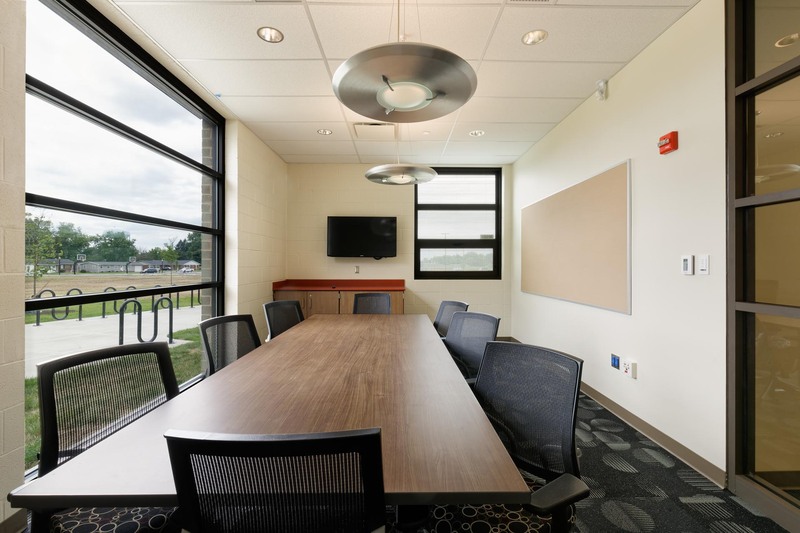 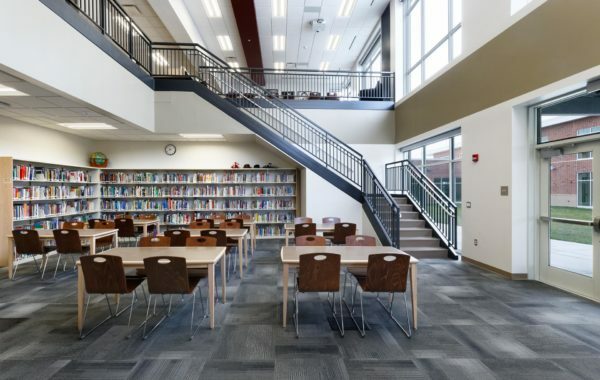 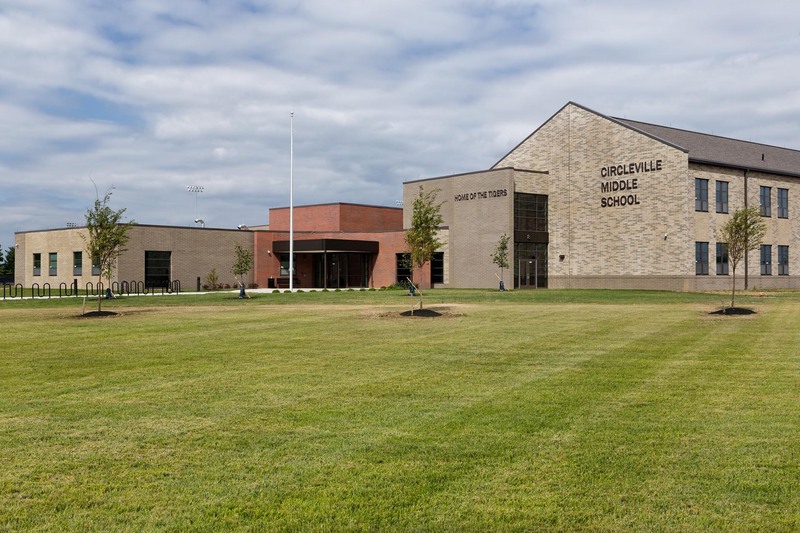 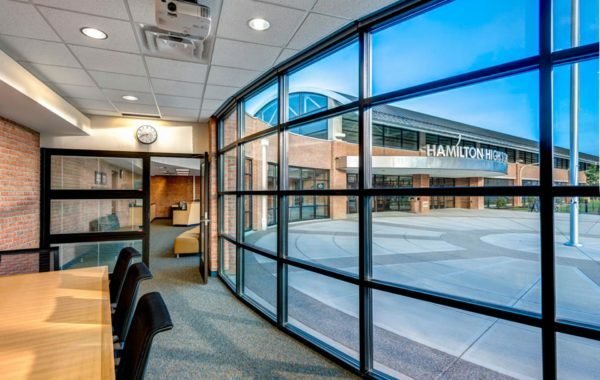 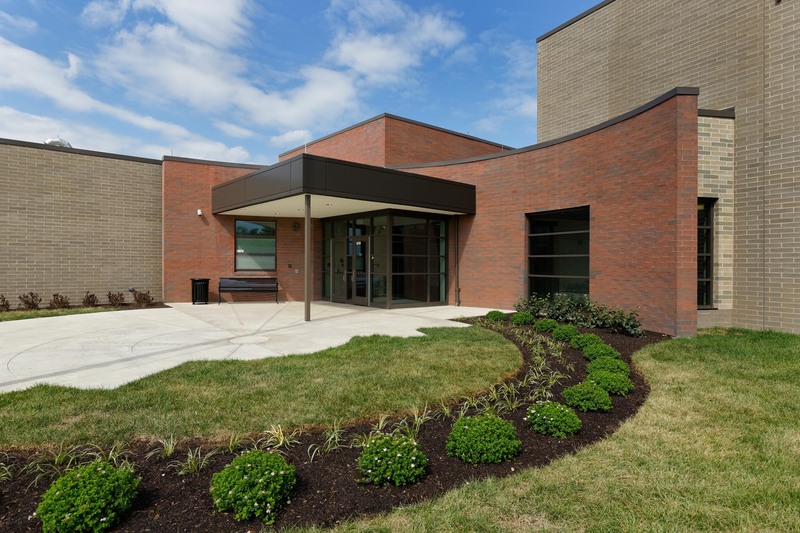 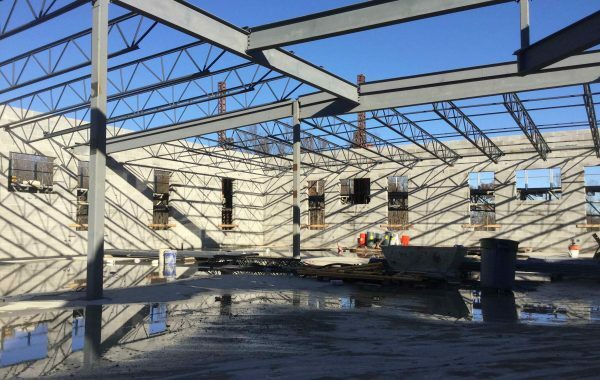 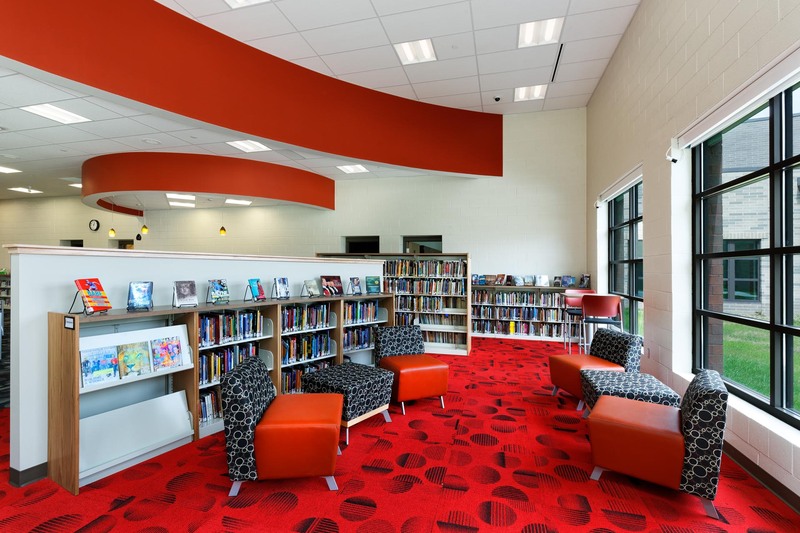 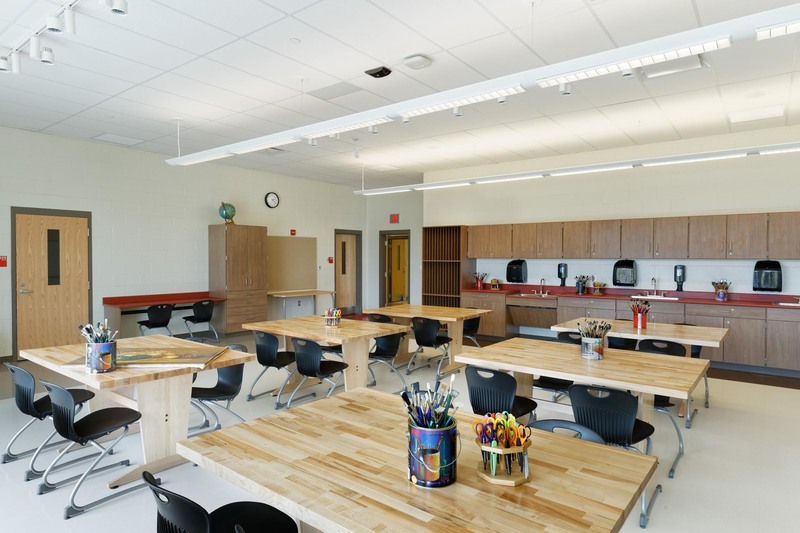 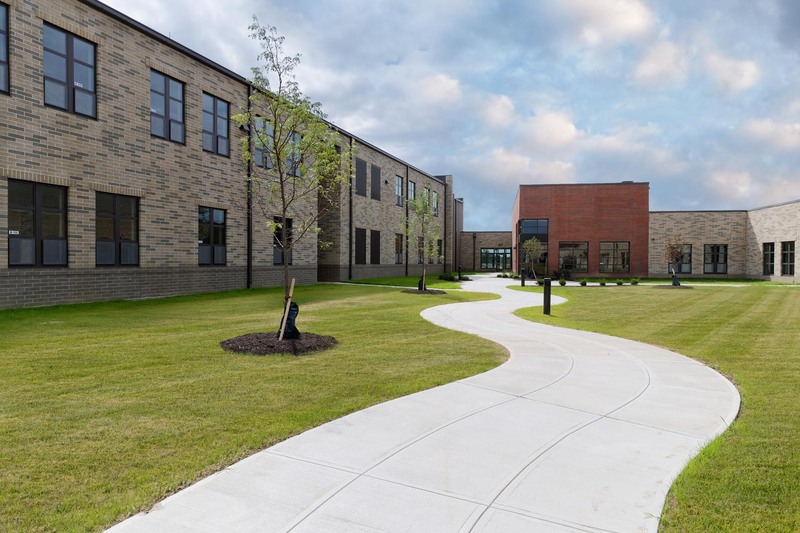 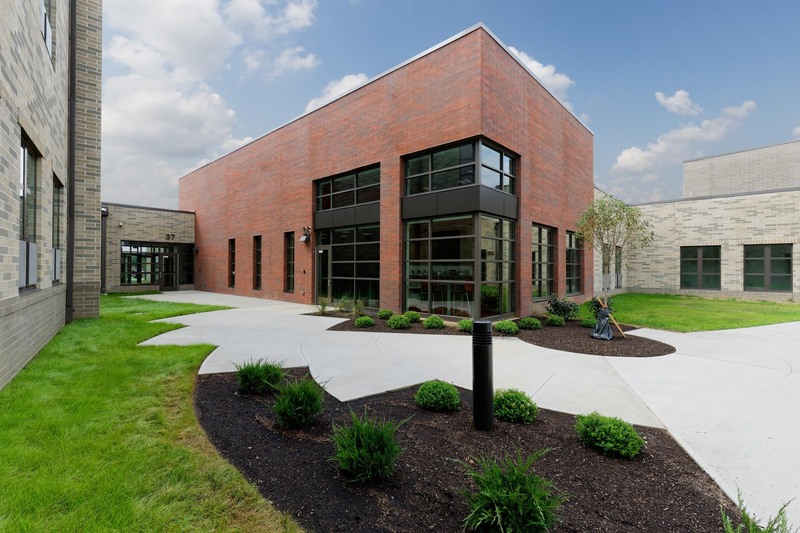 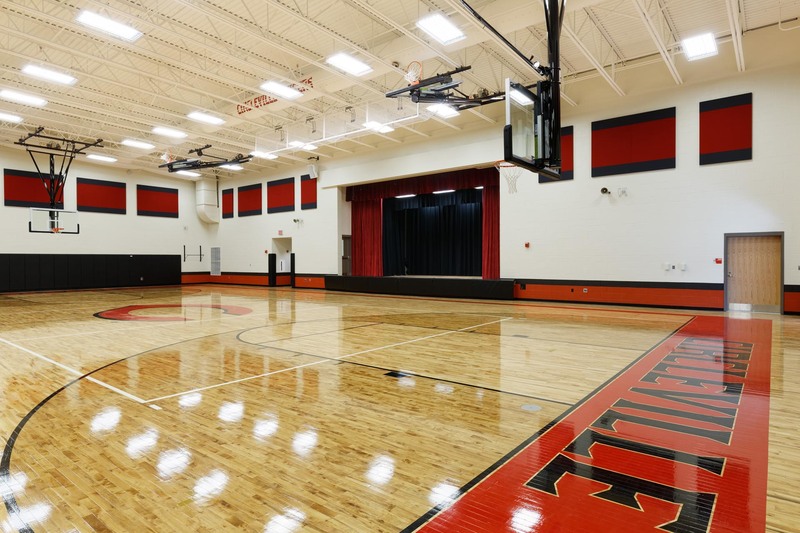 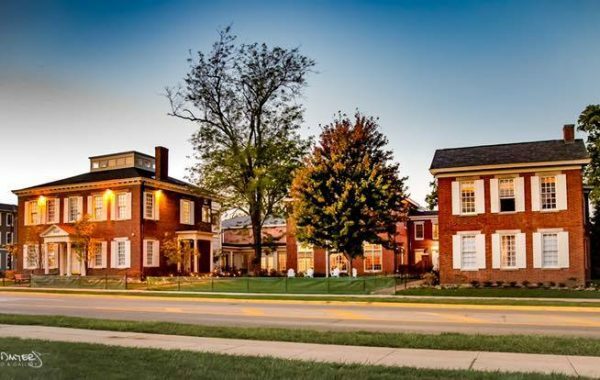 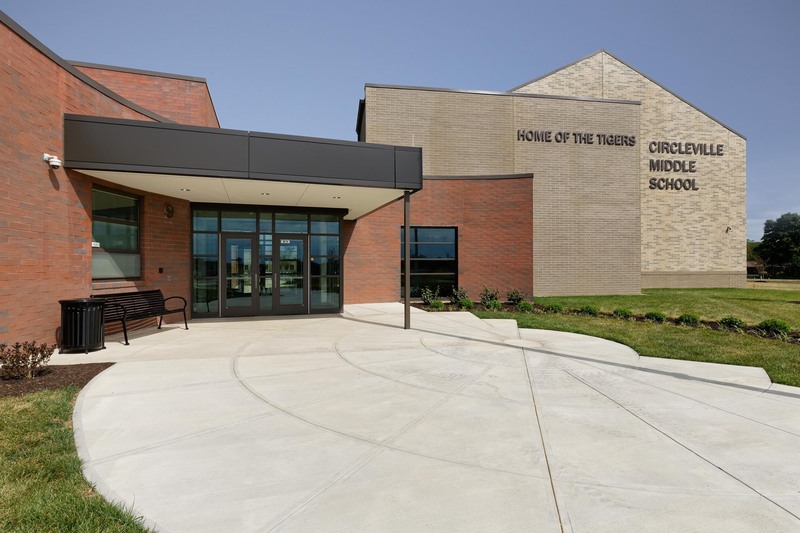 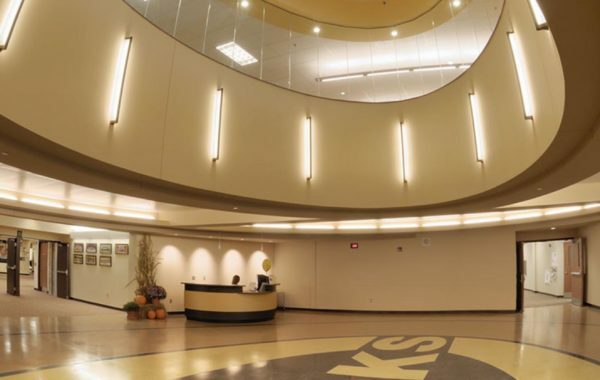 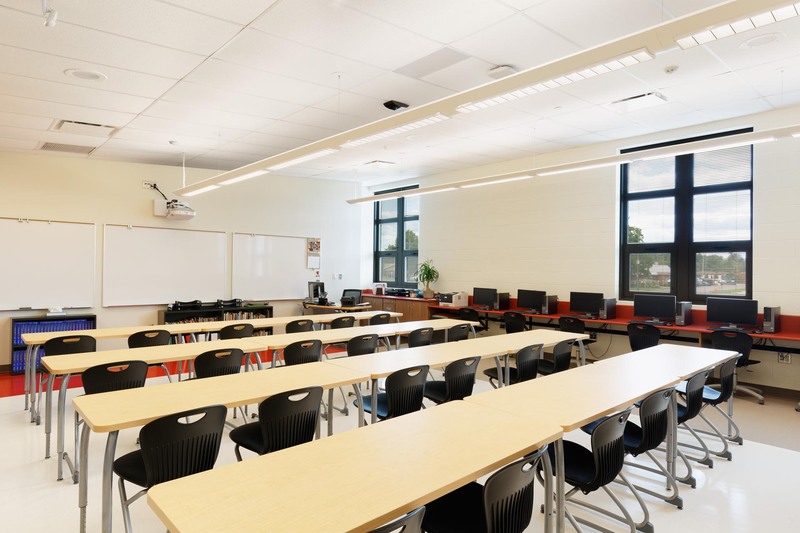 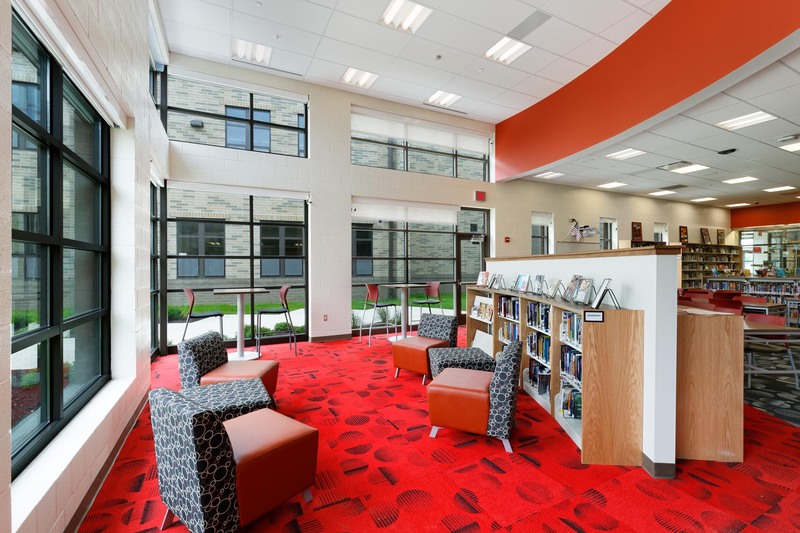 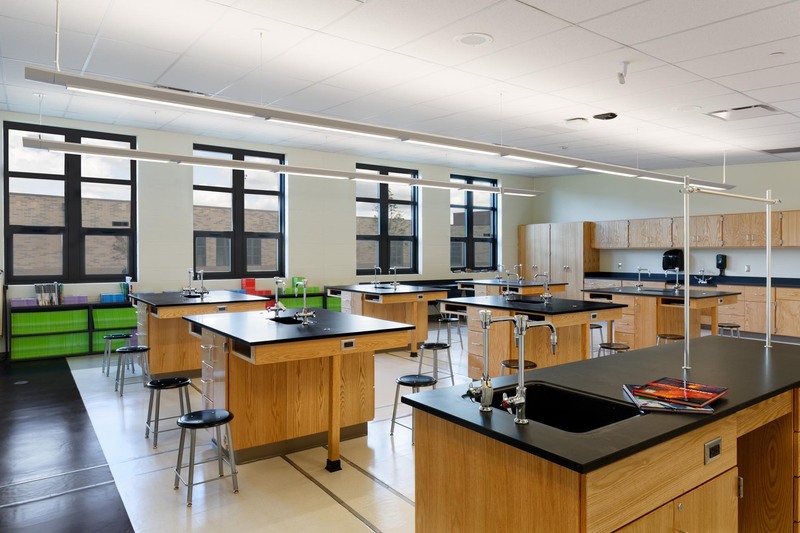 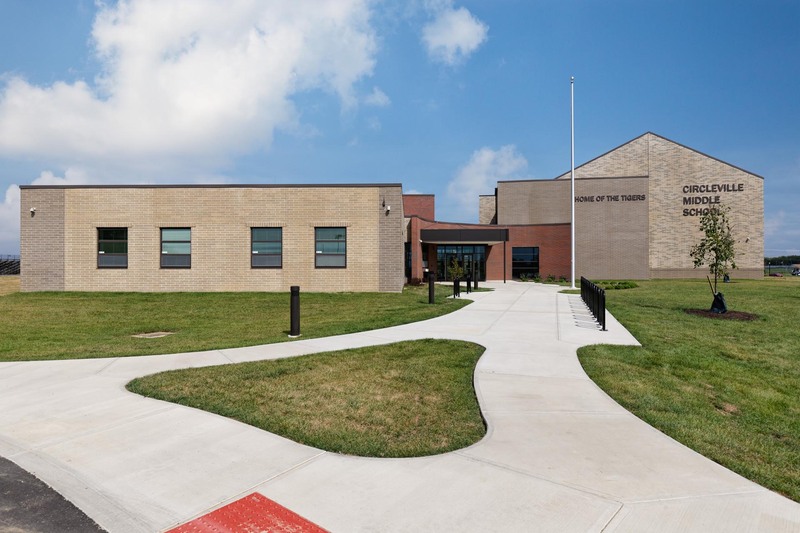 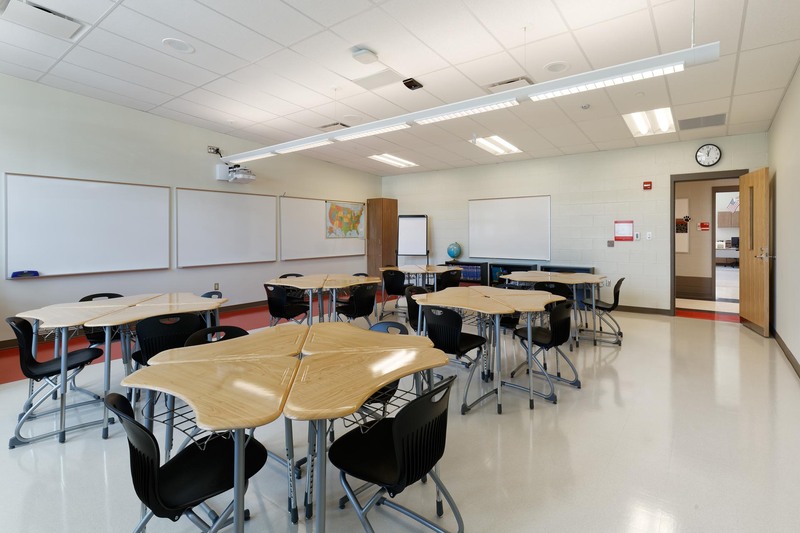 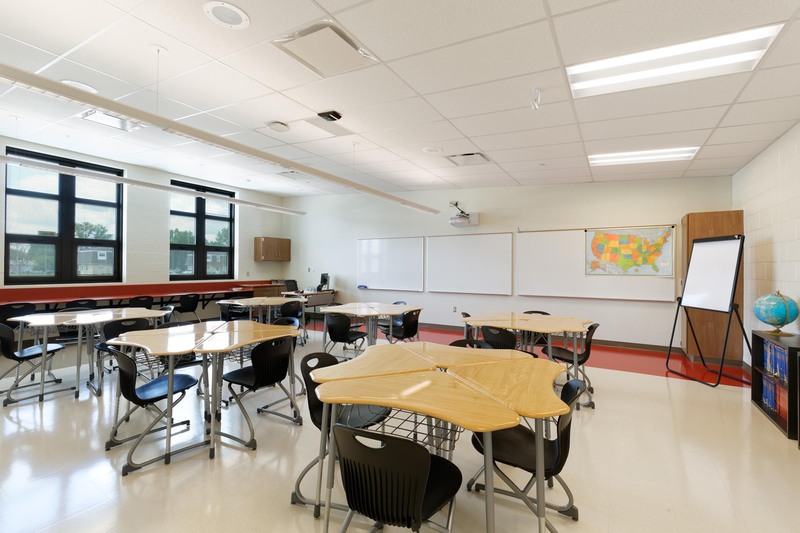 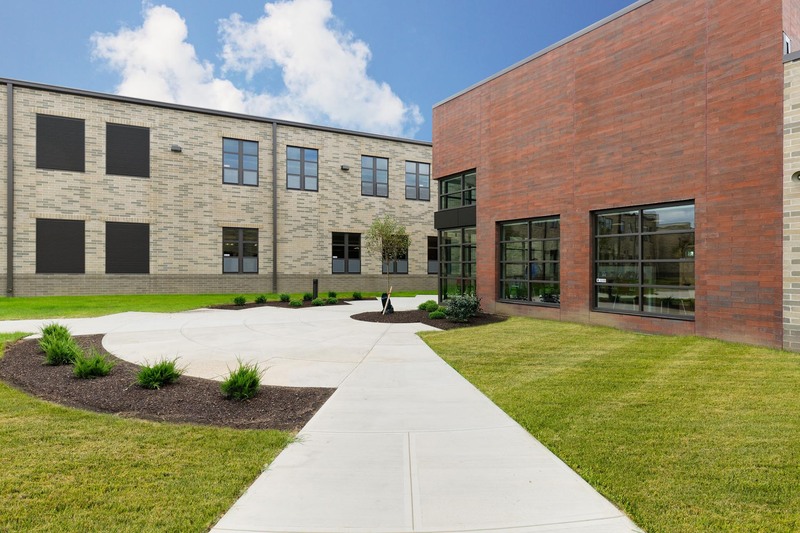 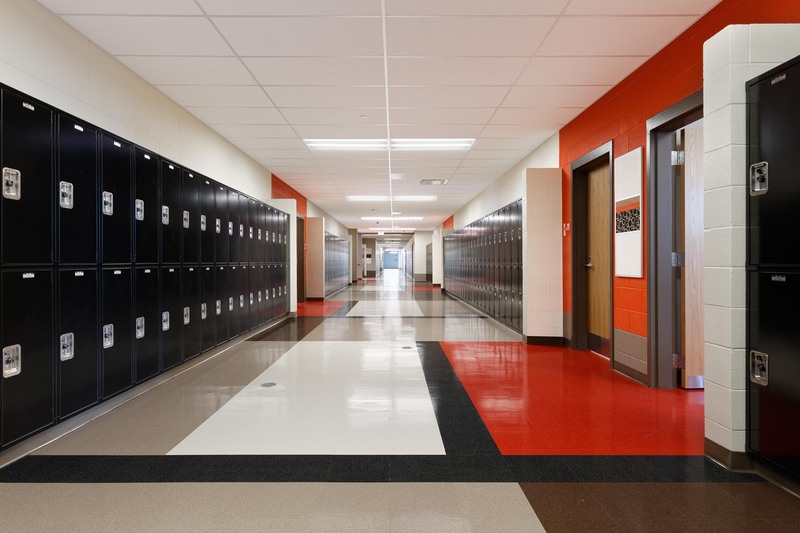 Circleville Middle School was the last project in a multi-phased, multi-year upgrade to facilities located within the Circleville School District. 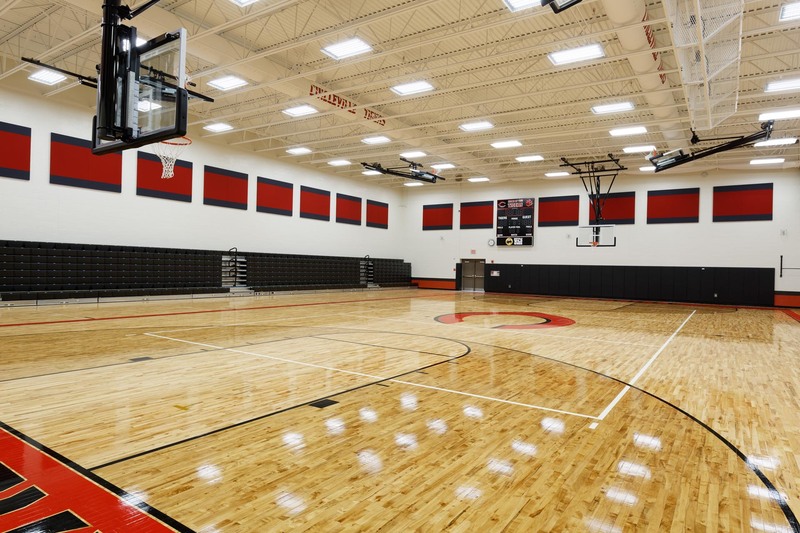 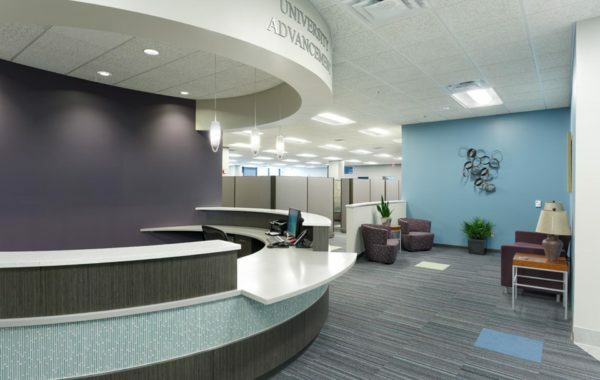 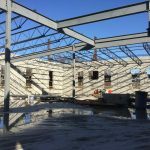 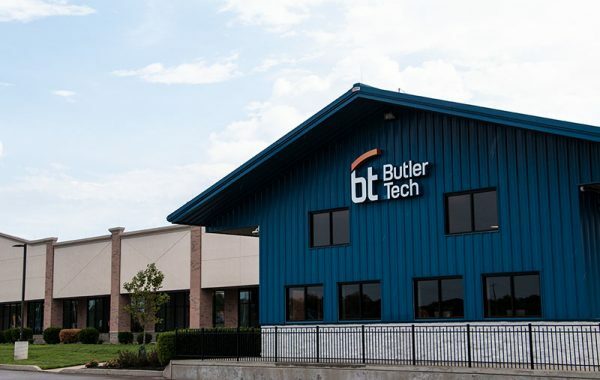 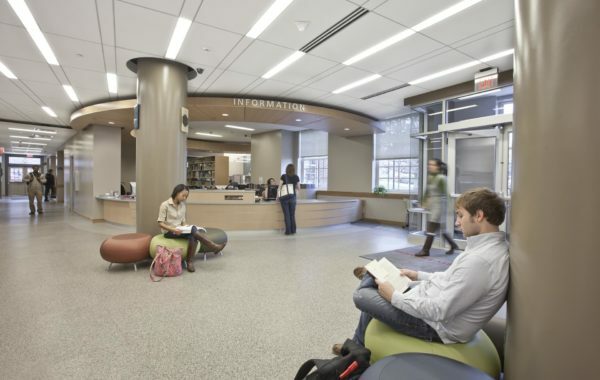 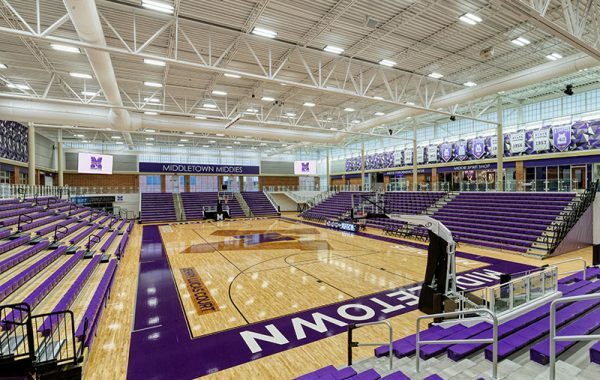 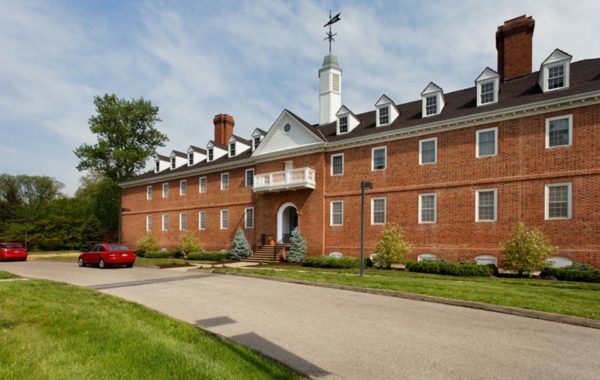 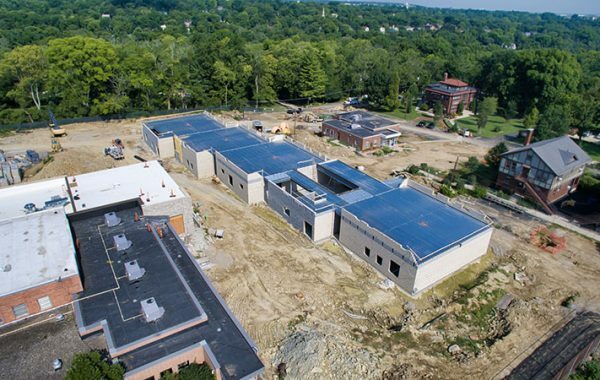 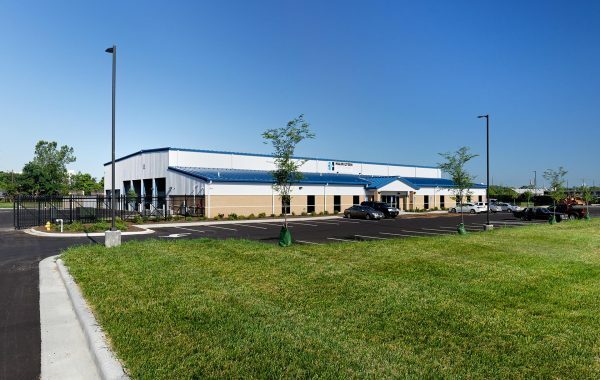 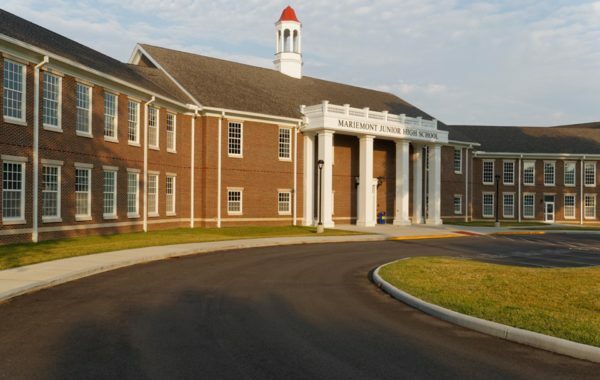 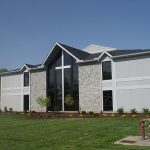 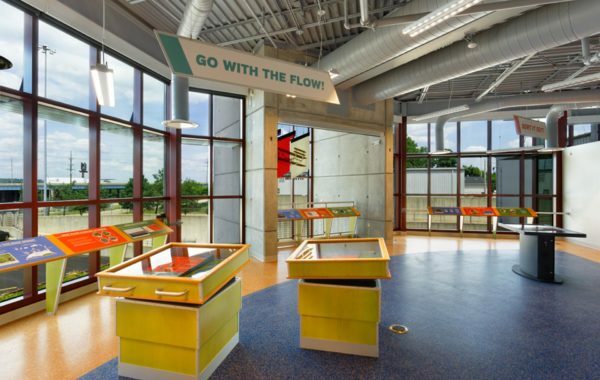 The 115,000 square foot facility provided state of the art classrooms within a 2-story wing, new administration offices, a gymnasium, assembly areas, locker rooms, and a media center. 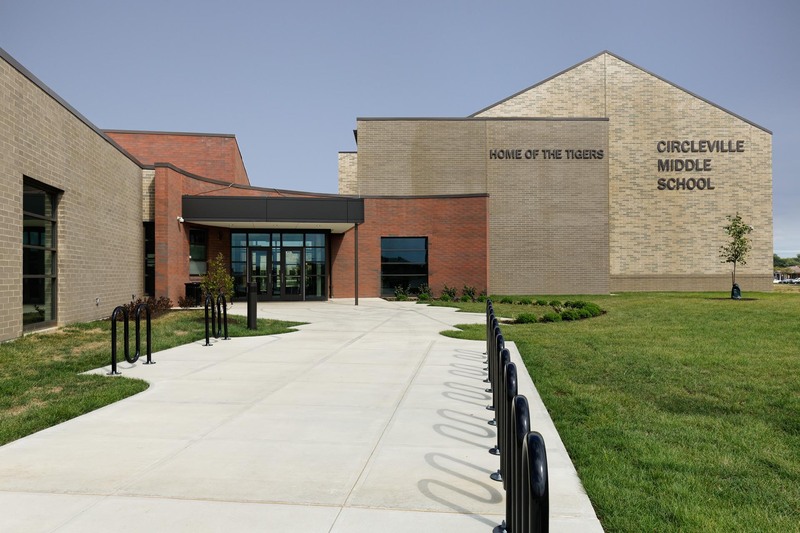 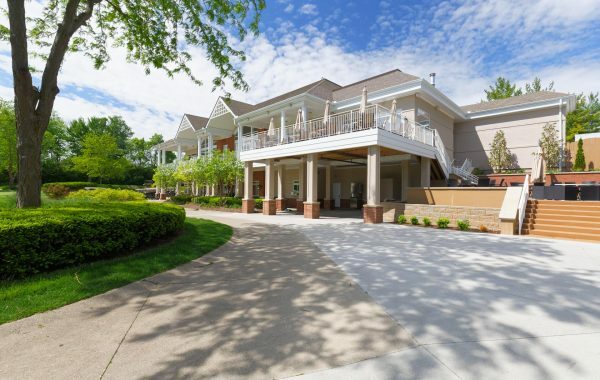 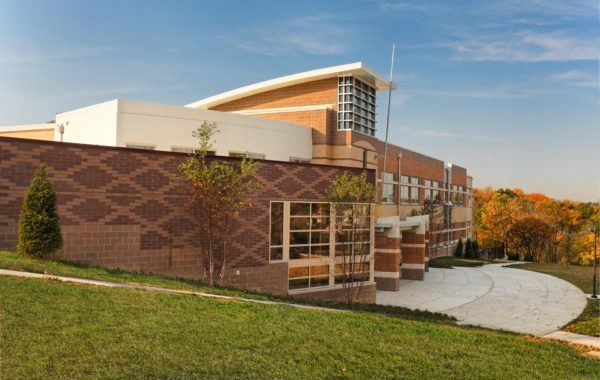 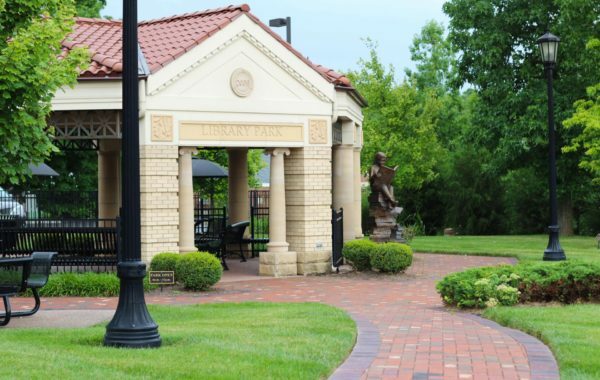 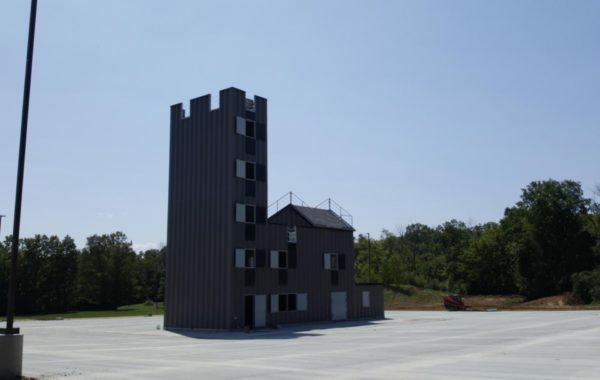 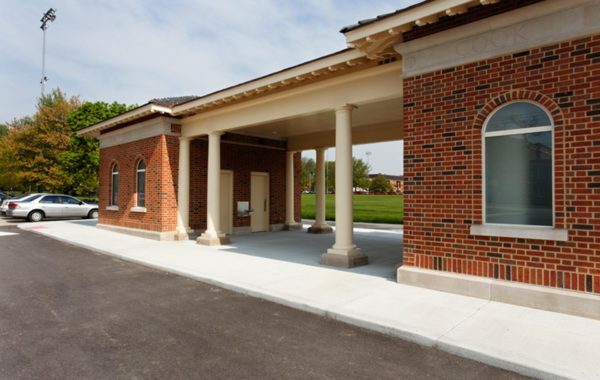 Due to the multi-year nature of the project, this was constructed on an active campus and adjacent to the newly constructed high school and athletic facilities. 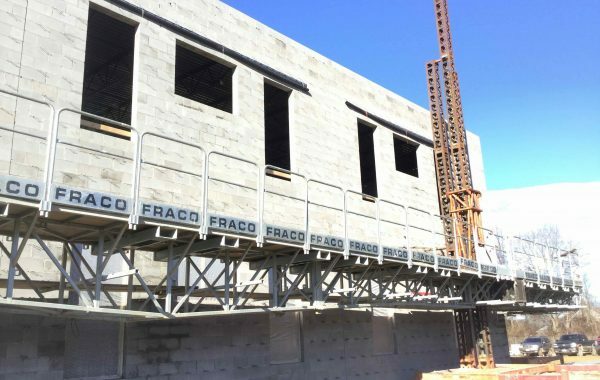 Safety was the number 1 priority and great planning was taken.